Fleming H. Revell Company, 9780800729318, 352pp. 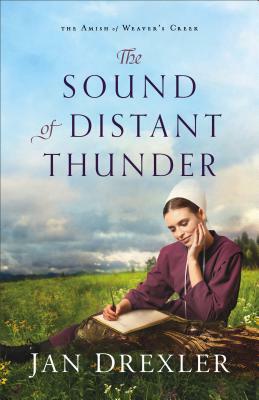 Jan Drexler brings a unique understanding of Amish traditions and beliefs to her writing. Her ancestors were among the first Amish, Mennonite, and Brethren immigrants to Pennsylvania in the 1700s, and their experiences are the inspiration for her stories. Jan lives in the Black Hills of South Dakota with her husband, where she enjoys hiking and spending time with her expanding family. She is the author of several Love Inspired historical novels, as well as Hannah's Choice, Mattie's Pledge (a 2017 Holt Medallion finalist), and Naomi's Hope.